Please enter a valid address of the shop where you are going to use the add-on. If you purchase the add-on for multiple stores, specify all the store addresses, separated by commas. The CS-Cart Bling amount add-on is a simple module which highlights product amount in the order detailed page of your Administration panel. It is useful in case your staff misses out product amount during order processing. 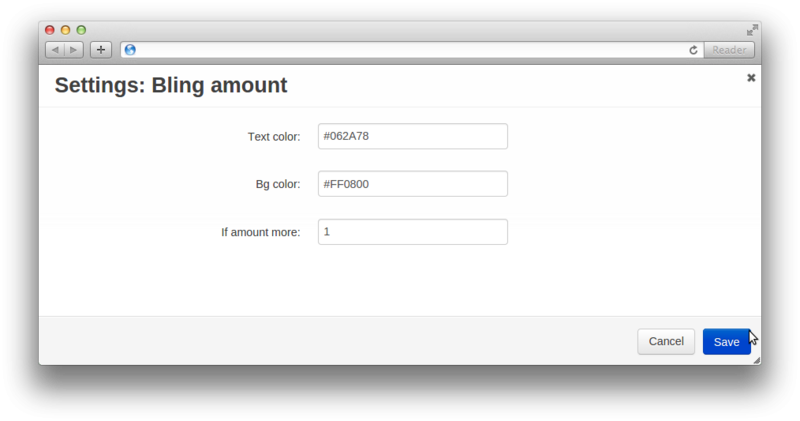 This add-on really helps to indicate product amount with customizable vivid colors. We will take all your comments into account and prepare a new version of the add-on that will have the features you described. In the description of the add-on, it is said that it is made for the details page of the order. It is not working on the printed invoice/packing slip templates. If you need it, just contact us using the contact form and we will add it for you. I installed this add-on and checked my packing list but do not see any changes. Does this work on printed packing slips? How to install it on Russian language of CS-Cart? All fields descriptions are empty. 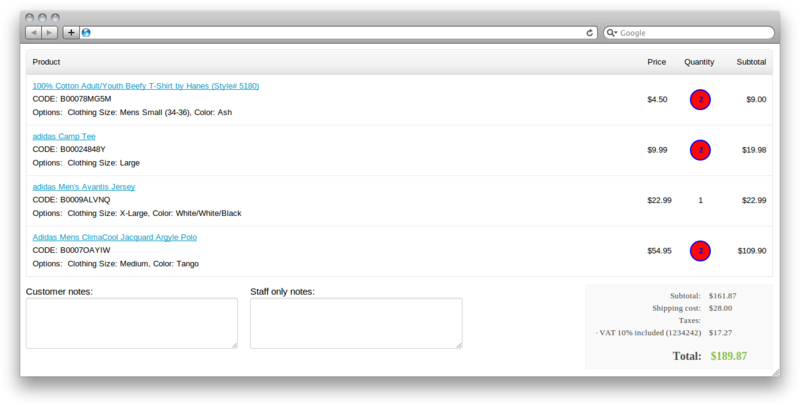 And is it now adopted to highlight amounts on PRINTED forms? Otherwise it's useless. May be you have commercial, not free, adon which highlight amounts on printed forms? I would buy. Also it would be great to have a possibility to highlight particular OPTIONS as it makes also a lot of mistakes on order processing. Hi there! Why the langusge is English only? It seems that you are located in Russia according the mobile phone number? So in Russian CS-Cart it is useless - nothing displayed as text field descriptions. - it would highlight amount in packing list, this is much more important because the amount must be highlighted in printed docunet staff uses for completing the orders. We give you a 100% guarantee to give you your money back in the following cases. We’re really sure of our products and give lifetime guarantee of free-of-charge bug fixing, in case you find them. All products are installed and customized for a few minutes with the help of easy instructions. All our products are translated in Russian and English and may be translated in any other language. Products use language variables for all texts that you can find and edit in the section Administration panel>Languages>Translations. All our products have fully open source code and if required any person can see quite how the product is realized on the engineering side and change it. We develop our products in strict compliance with CS-Cart standards and don’t make modifications in the engine core. Code is realized in such a way that it won’t slow down your store work and will work as quickly as possible. All our products are developed and carefully tested on mobile devices, tablet computers, operating systems: Windows, MacOS, Linux, в браузерах IE10+, GoogleChrome, FireFox, Safari, Opera. Aren’t sure how the product works? Are there still questions about functionality? Do you doubt that understood everything correctly? Contact us right now and we’ll answer you within one working day! If you have a modified store (or store has modules of third-party companies), additional paid works on products adaptation for your store may be required. © 2014-2019 Cart-Power. All rights reserved.